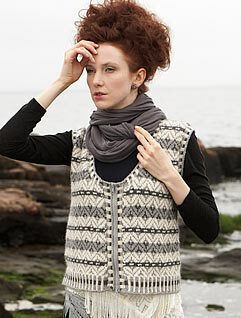 knit in Pima Clasico by AslanTrends. 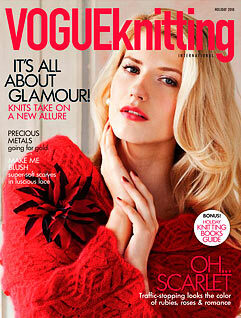 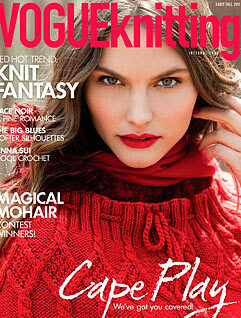 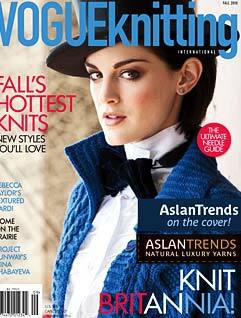 AslanTrends on Vogue Knitting's cover! 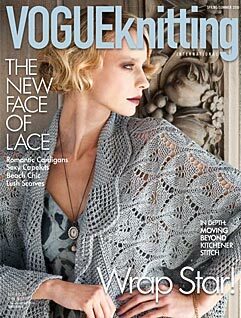 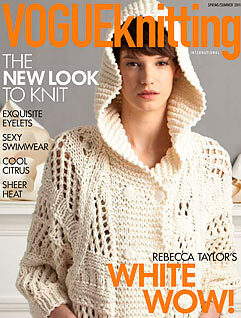 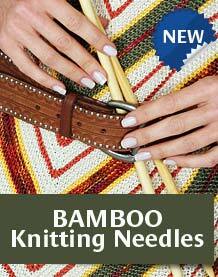 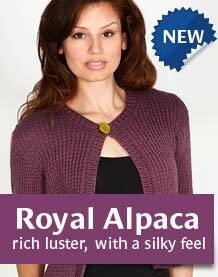 Vogue Knitting's premiere Early Fall Issue Hits Newsstands June 9th!